Another big challenge from ActionAid! A tight deadline, many (non-roman script) languages, limited text and a hugely broad audience! 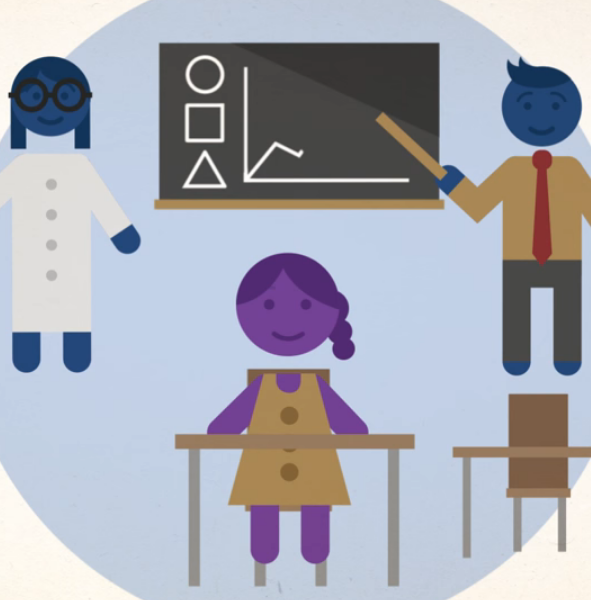 ActionAid wanted an animation to highlight the injustices around tax in various global south countries and raise awareness around how addressing this, could positively impact education rates. If there’s one thing that will change the world, we really believe in girls’ education. 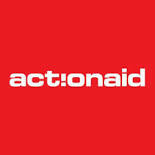 ActionAid needed characters that would play across Asia, Latin America and Africa, while still feeling warm and engaging. It was a lot of fun!